As a home owner the one thing that always gives cause for concern is a lack of home security. 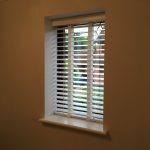 Is the house protected whilst you’re away and additionally, whilst you’re away how do you know if there has been an incident. This is certainly something I give a lot of thought to and so have started to explore a few different security solutions. The home security market has been around for decades of course and so with that numerous brands have emerged trying to compete with market leaders ADT and Yale. 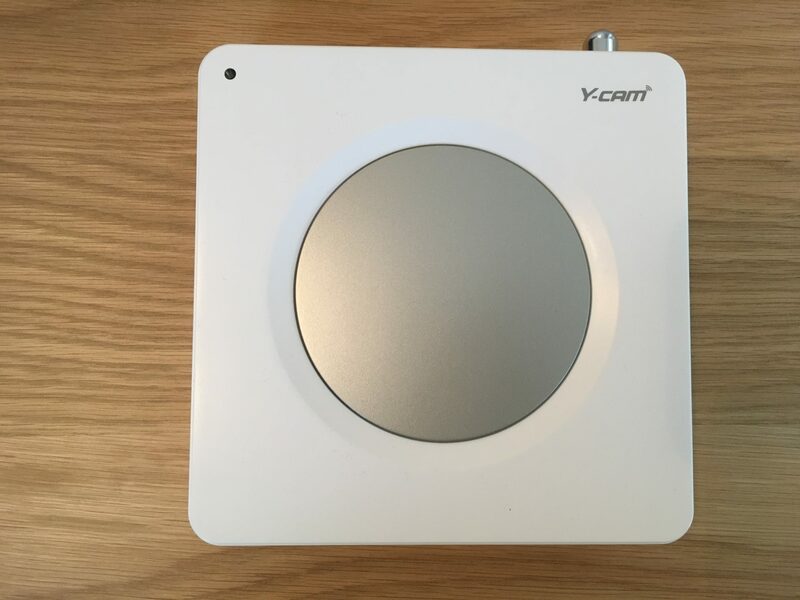 One such brand that has emerged in the past decade is Y-cam who are a British company looking to establish themselves as a major player within the UK home security industry. and property you care about. Y-cam vision is to make smart home security available to everyone, irrespective of how much money or technical knowledge you have. And that certainly is an interesting proposition as when looking at the home security market there’s a lot to think about from remotely monitored / “serviced” alarm systems, wired / wireless systems and a multitude of components and add-ons to consider for your needs. 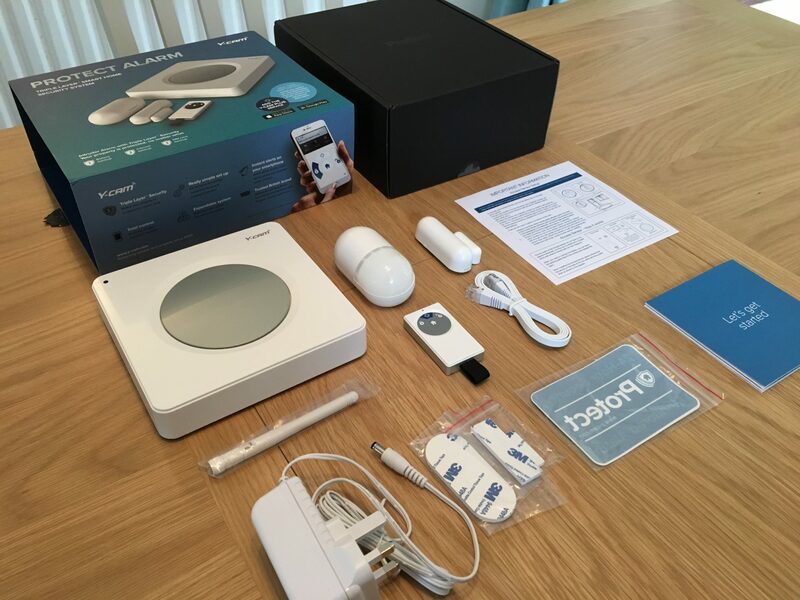 Simplifying home security and making it easy to set up, install and manage is certainly a breath of fresh air. 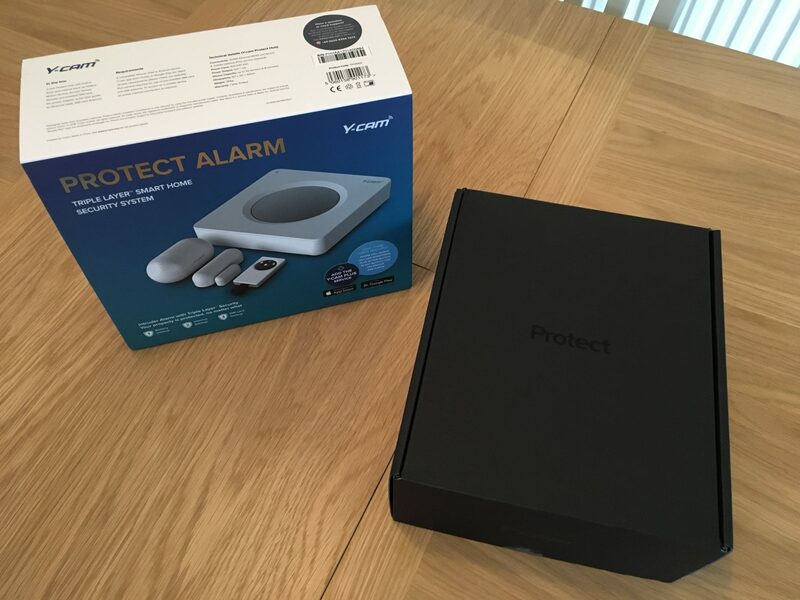 So with that in mind I got hold of a Y-cam Protect home security alarm system – quite a mouthful but it does exactly what it says on the box. 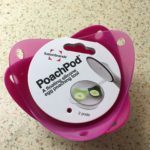 Like just about every product across all industries these days, packaging has taken a huge amount of inspiration from Apple who have put as much time and effort into designing the packaging and un-boxing experience as they have with the product itself. 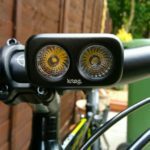 Y-cam has certainly made the effort to do so with a very nicely presented product. 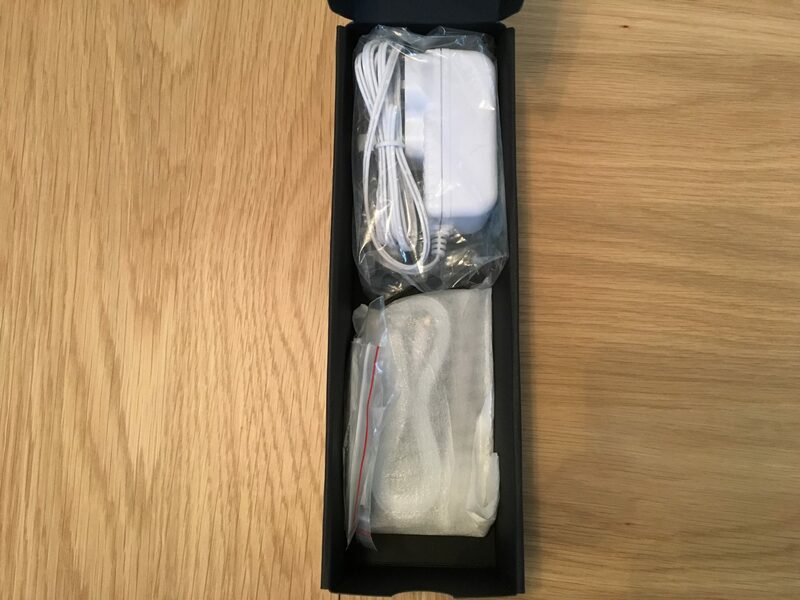 So what do you get in the Y-cam Protect box? 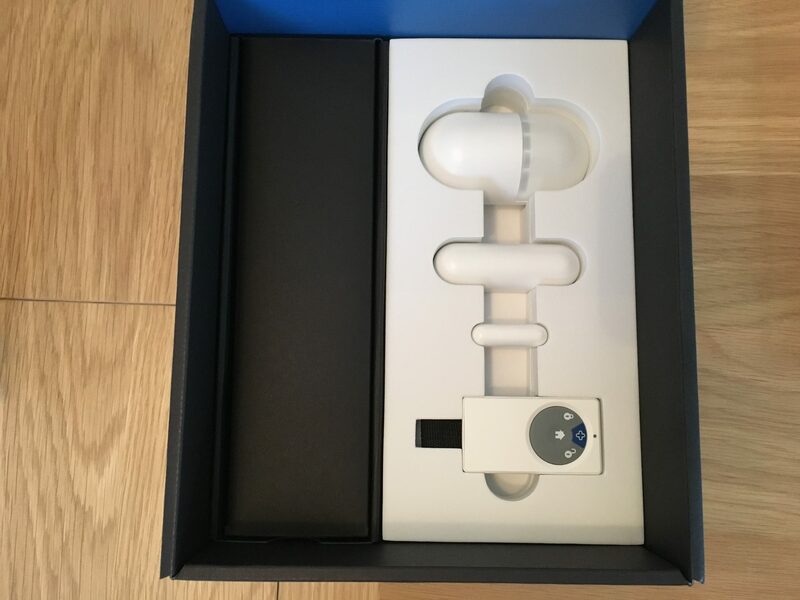 The first thing presented when you open the box is the Protect Hub which is the ‘brain’ of the home security system. Underneath this layer there are then 2 additionally packaged areas. 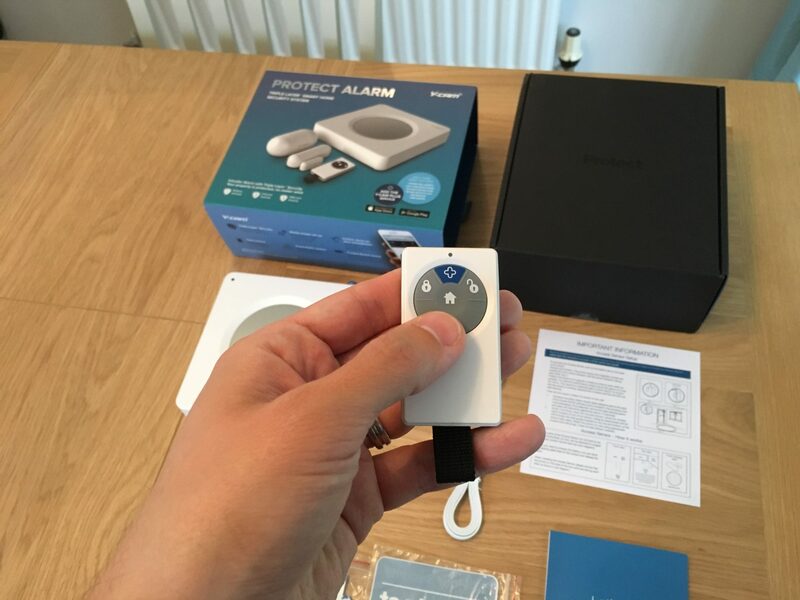 The first contains the various sensors and magnetic contacts for the alarm system. 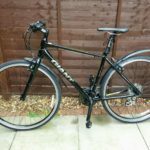 Whilst the second section included the necessary wiring and power adaptor. 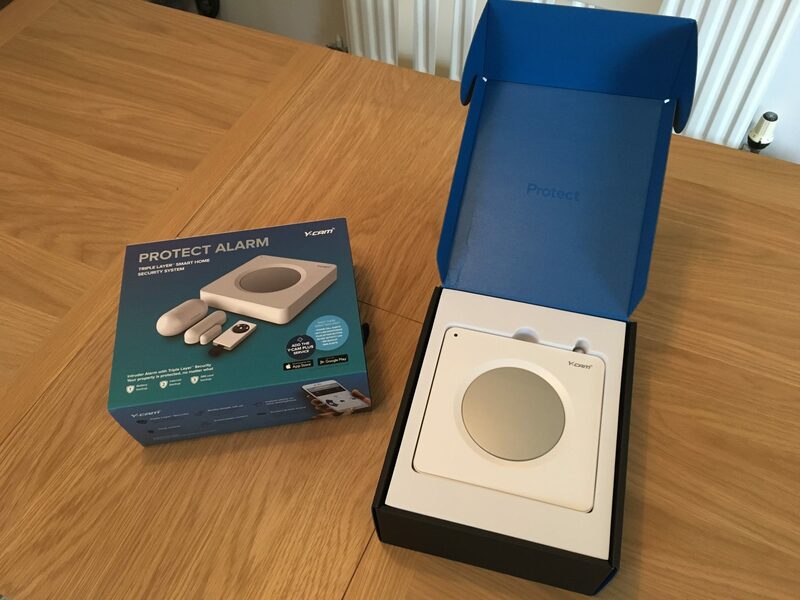 The Protect hub controls your entire alarm system with all devices linking up to it. Via the downloadable Y-cam app you can add numerous components to the home security system as it is an expandable system. The motion sensor is one of the key components of any home security system. 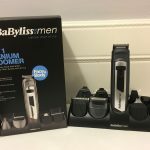 It is lightweight, wireless and feels sturdy so has been made well. Like all of the components in the system it contains a tamper switch that will trigger the alarm if it is moved with the system armed. The second part of the Protect system is the Access Sensor. 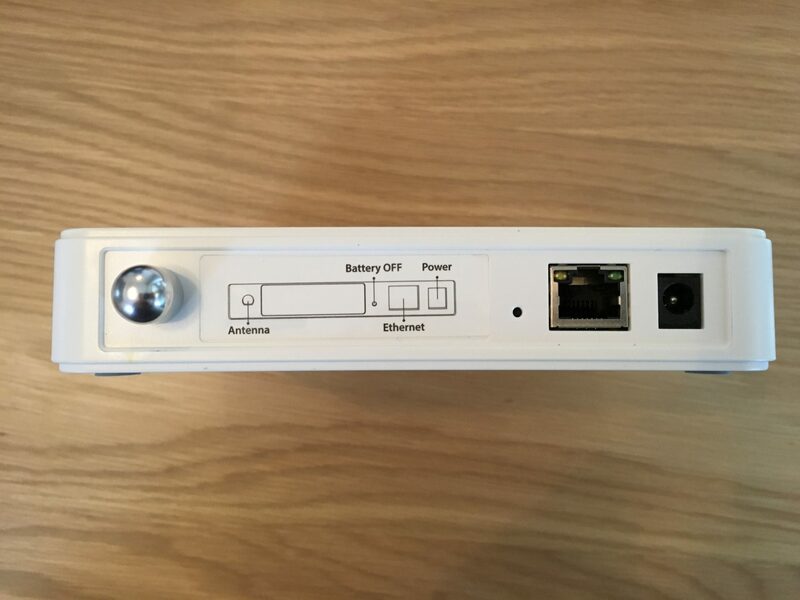 This is a magnetic, wireless sensor which can be mounted onto any access point to your property which might be a window, door or other entrance. It is effectively a magnetic contact between the 2 components so if the system is armed and the contact is broken the alarm will be activated. One of the great features of the Protect alarm system is the home mode. This option is available in the middle of the remote control and allows you to tell the system you are home. In this mode the perimeter sensors remain active e.g. window/door sensors however the motion sensor(s) is deactivated so that you and your pets are able to roam freely around the home whilst maintaining perimeter security. 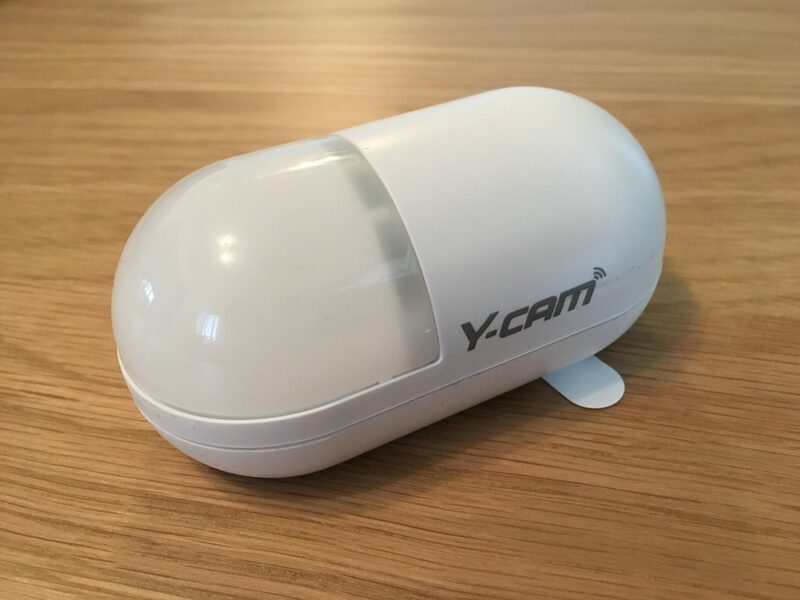 Y-cam Protect has a secure communication line which is monitored 24 hours a day using Y-cam’s unique cloud technology which notifies you whenever the line is down. 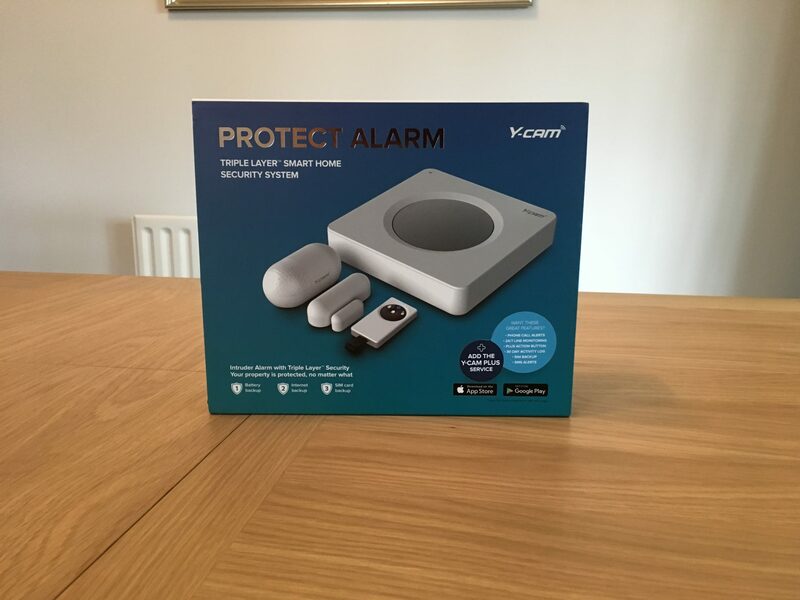 In addition to instant push notifications Y-cam Protect sends SMS notifications to you and your trusted pre-defined contacts to tell you whenever an alarm has been triggered, ideal if you are abroad or mobile internet is unavailable. Want to know what happened? Y-cam stores all recorded videos and alarm events securely in the Y-cam cloud for the last 30 days, allowing you to see exactly what has been going on. Your Protect Hub has a built-in SIM card which activates automatically when you become a Plus member. It’s a roaming SIM meaning it always uses the strongest mobile signal available even in weak coverage areas and is fully managed for all Plus members. Plus members can perform certain useful actions instantly by pressing the dedicated Plus Action button on the remote or in the app based on the frequent needs of our customers, such as sending a panic SMS instantly to 2 trusted contacts or turning on/off all cameras. So what about the cost of this Plus service? Well Y-cam boast about not having expensive monthly fees and that is certainly a true claim with the most you will pay being £9.99 per month or £99.99 per year for their most premium service. What makes Y-cam even more impressive is that it can sync with your Alexa device to be controlled by voice control. Via this functionality you are able to arm/disarm and set home mode. For additional security when disarming the Protect alarm through Alexa it requires you to say your PIN number which is definitely a well thought out feature. 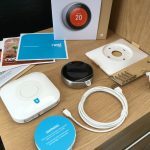 As someone who is a cat owner who roam the house freely day and night, despite the excellent functionality of the system unfortunately I couldn’t install the unit in my property as the motion sensors aren’t pet friendly. Pet friendly sensors contain 2 beams which must both be broken to trigger the alarm however those contained in the Y-cam system are single beam which means your pets will set the system off. 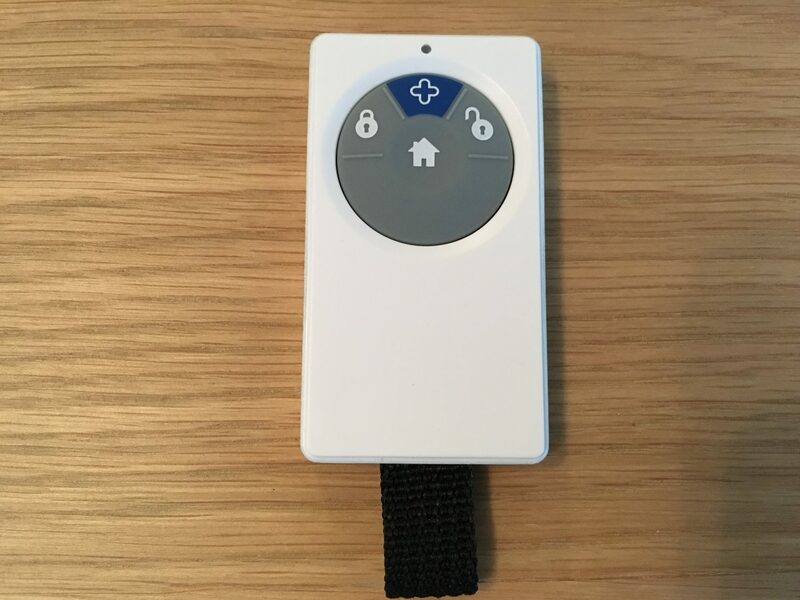 There is the home mode which Y-cam say allow you and your pets to roam the property whilst at home however this will only work if your pets are excluded from the rooms containing the motion sensors. For me this was a real shame as some other systems on the market readily offer this functionality. Overall the Y-cam system is a really great looking piece of kit. 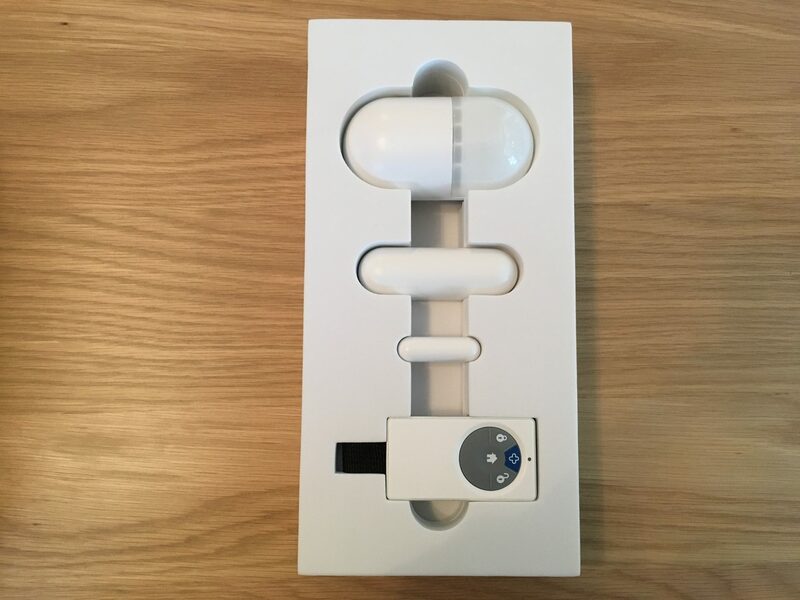 It really is as simple as they say with limited wiring due to the wireless functionality and an endless number of add-ons able to be linked to the system allowing you to buy additional sensors to protect every access point and room in your property. Y-cam also offer security cameras too which can be installed either externally or internally allowing you to build a complete home security system which can be remotely monitored via the app. So would I recommend it? Absolutely! 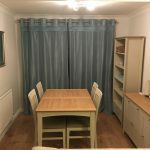 If you are a pet owner where they are limited to only a part of your property then it is also a great system for you however if like me you have pets roaming the house then you may need to seek out a pet-friendly alternative. 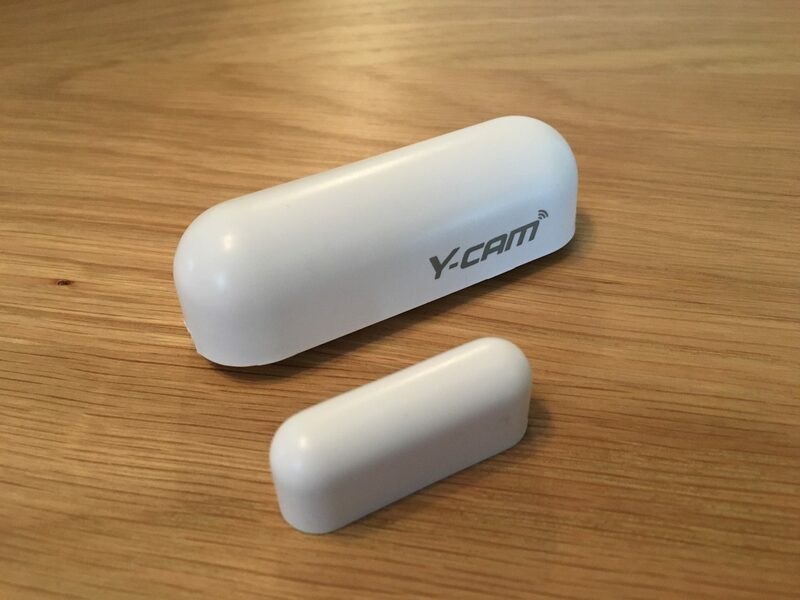 Buy the Y-cam Protect system for £149.99 on Amazon today here.